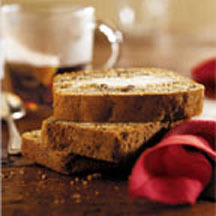 CooksRecipes has quality, kitchen-tested recipes for diabetic-friendly sweet, plain and savory loaves of bread that you can count on for accuracy and deliciousness. 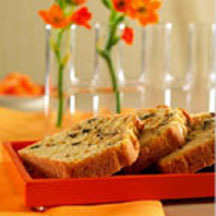 Citrus-flavored cream cheese is baked into the middle of this moist and spicy apple bread. 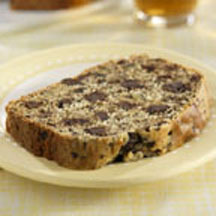 An irresistible homemade banana loaf studded with chocolate chips and walnut pieces. You'll love this fragrant and delightful combination of lemon and orange that's perfect with tea.